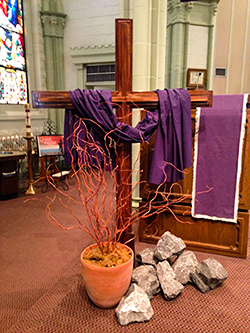 Holy Thursday, April 17th, 7:00 pm Mass celebrating the Lord’s Supper and the Washing of the Feet, followed by Adoration of the Blessed Sacrament until 12 Midnight. 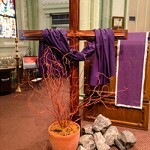 Good Friday, April 18th, 3:00 pm Veneration of the Cross and Communion Services. A day of Fast and Abstinence.